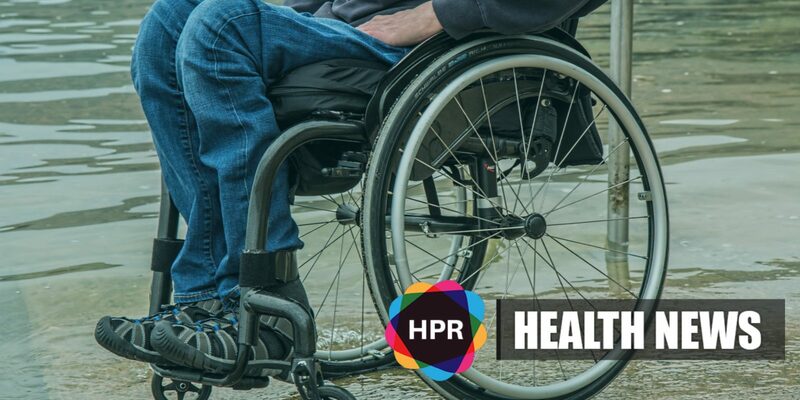 An investigation by the Commonwealth Ombudsman has discovered that Australians with disabilities are experiencing long delays when they try to have their mishandled National Disability Insurance Scheme (NDIS) plans reviewed. They are facing delays of up to 9 months. It’s been revealed by this report that up to 8,000 people are stuck waiting for an outcome. There are several reasons people seek reviews of their plans, for instance, there is wrong or inadequate support and equipment is involved. Around 140,000 Australians are now covered by the NDIS but that number is expected to increase to 475,000 by early next decade. immediately such as evaluating people who could be at risk of harm or homelessness.